Do you remember what is was like to be a child, when everything… – Sig Nordal, Jr.
March 9, 2018 March 10, 2018 Sig Nordal, Jr.
Do you remember what is was like to be a child, when everything seemed so huge and amazing? No matter your age, that’s the feeling you’ll get walking through the Giant Forest at Sequoia and Kings Canyon National Parks in California. 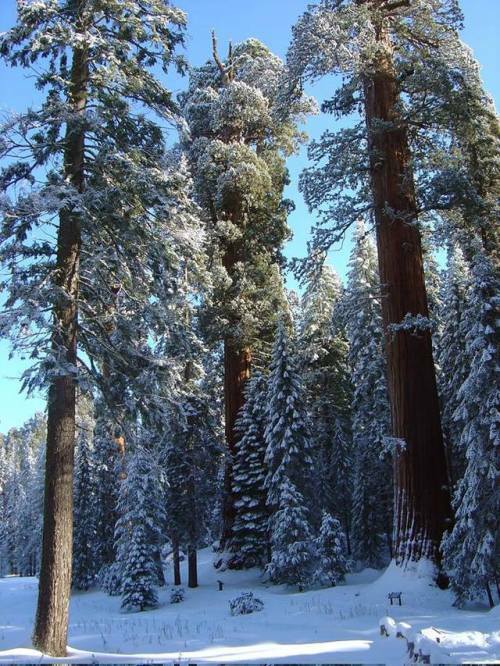 Growing over 250 feet tall and over 30 feet wide, these wonders of nature are a sight you’ll never forget. Photo by National Park Service.